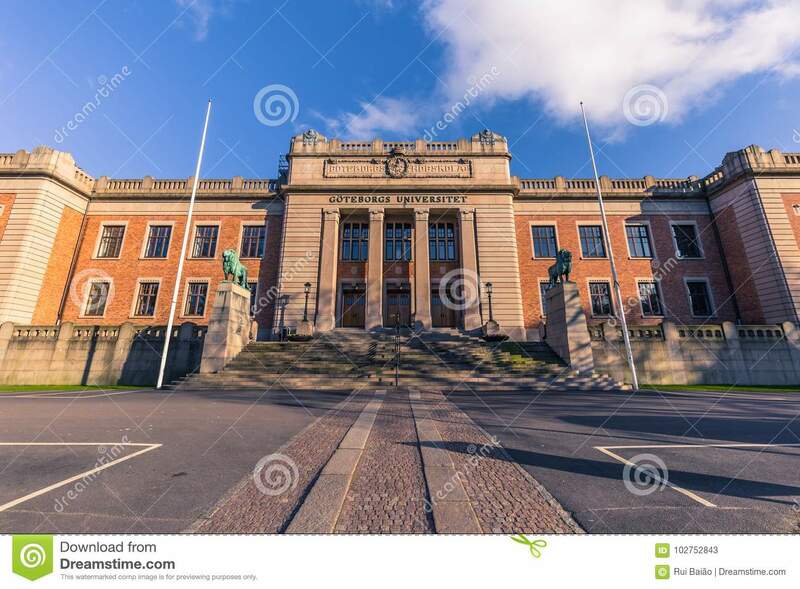 Applicants are invited to apply for a PhD position in medical sciences at University of Gothenburg, Sweden. The initial contract for this position is 4 years. Eligible candidates should submit the applications before January 07, 2019. Project:The research group has recently found that the vast majority of various pathogens have highly optimized genomes. This optimization is very species-specific and is called genomic signatures, and may be referred to as a genomic fingerprint of the pathogen. The aim of the group is to take advantage of these genomic signatures to develop new methods for the optimization of viral vectors, and attenuation of viruses. Another aim is to develop a platform for the idientification of novel pathogens. The research group has close collaboration with pre-clinical and clinical researchers at Sahlgrenska, and with computer scientists at Chalmers University of Technology. The PhD studentwill analyze and map genomic signatures in various pathogens, such as viruses, bacteria, and plasmids. The project also includes development of computational algorithms for analysis and modification of genomic signatures. The aims are (i) to optimize genes that are inserted into viral vectors, (ii) to de-optimize genomic signatures in viruses to develop new attenuated live virus vaccines, and (iii) to develop a platform for non-hmologous identification of novel pathogens. – specific knowledge and skills within the subject area and related research fields – experience of scientific theory and relevant research methodology – scientific analysis and presentation verified through thesis, degree project, scientific journals or the like. Documented experience in the field of computing science,algorithm development in life science, and previous work on genomic signaturesis of value.Experience in the development of clustering algorithms, machine learning, bioinformatics, and a genuine interest in life science and microbiolog is desirable. Time limited employment (temporary),4 years.Extent:100%. Location: Sahlgrenska Academy, Institute of Biomedicine, Department of Infectious Diseases. First day of employment: as agreed.